Las Vegas is the epicenter of all things replicated: the Statue of Liberty..the Eiffel Tower…pyramids and palaces…so why not add a replica New York City park to the mix? We know you’re laughing right now, thinking, a park? In Las Vegas? In the middle of the desert where it hits 110 pretty consistently from July through September? Yes, a park. Get over it. Naturally, you’d assume this is going to be a replica Central Park, the huge, sprawling greenway that divides Manhattan in half in the center of the island. 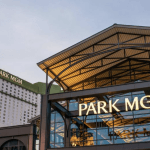 Well, you’d be wrong; MGM CEO Jim Murren says the new $100 million park and public promenade project, which will go up outside its New York-New York and Monte Carlo properties, will be based on Madison Square Park. You’ve heard of Madison Square Park, right? No? We haven’t either. Oh well. 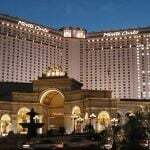 Seems that the old days when casinos tried to keep you from knowing what hour, day or year it was are over; Murren says that “tomorrow’s customer doesn’t want that limitation. They are far more spontaneous.” Okay. 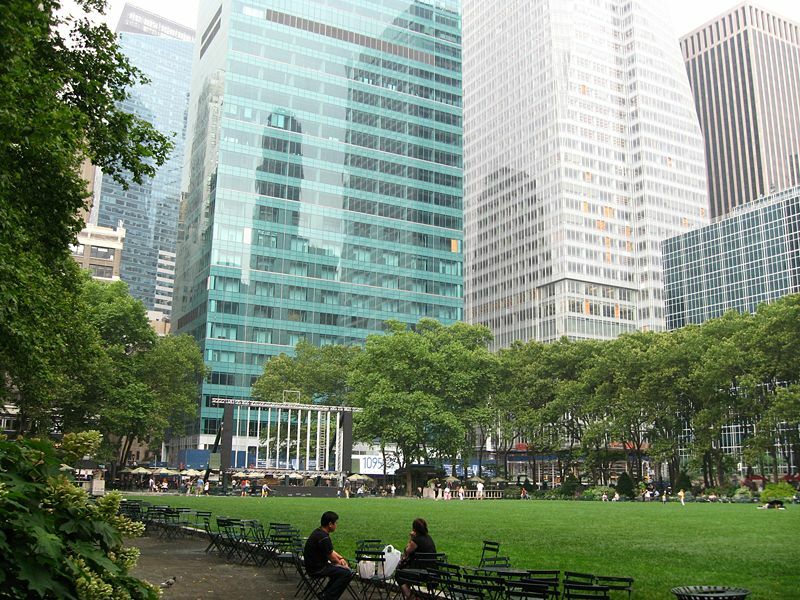 Murren added that the likeness to the NY park is somewhat metaphoric; “We’re not going to play Frisbee on the Great Lawn, but I would describe it as a city park with a dramatic boulevard,” he said. 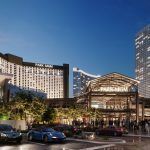 The park, which will extend down Las Vegas Boulevard (the Strip) around Tropicana Avenue, will lead customers towards a 20,000-seat arena that is also on the drawing board to go up between the two MGM casinos. 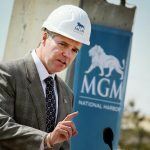 Between the two bits of construction, MGM will be using 10 acres to create this ode to outdoor city life. Adding to its inauthentic authenticity will be things like a replica Brooklyn Bridge (minus the gridlock rush hour Manhattan exodus traffic, of course), a beer garden (something that strikes us as more Berlin-y than New York-y), and various casual New York eateries, because there’s nothing Vegas tourists like to do more than pay three times the going rate for a Reuben sandwich. Construction is expected to be completed by late 2014. Now, if they really want to capture New York, they should go down to Fremont Street and import some homeless people and drug addicts and scatter them hither and yon. And they definitely need some guys selling knock-off Chanel purses from the back of a truck.